Technology has truly reached within all the crevices of our daily life, and right now it’s not even about fancy and cutting-edge phones or brand-new ultra HD TVs you should focus on, but on small and smart-looking devices that might make little aspects of your day a bit easier and your life much more practical than before. We believe technology should be first and foremost largely accessible to everyone, and fortunately for us, many companies seem to believe the same as of today, offering genuinely useful products at affordable prices with the intent to reach as many people as they can by delivering good quality. 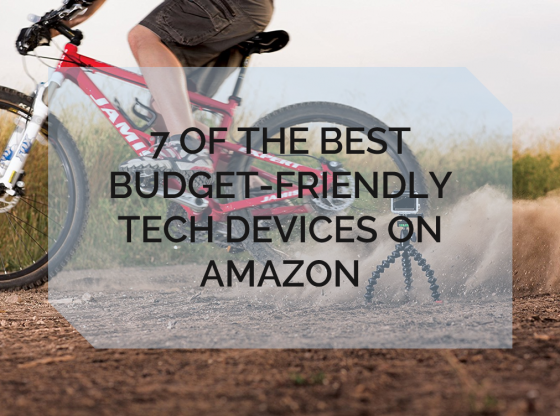 From a plastic superglue welder appliance to a notebook that could revolutionize the industry of note-taking, here are seven of the best devices we could find not only easily available to you on Amazon, but also affordable enough to be under a $30 budget. Because being smart and thrifty should always come hand to hand! 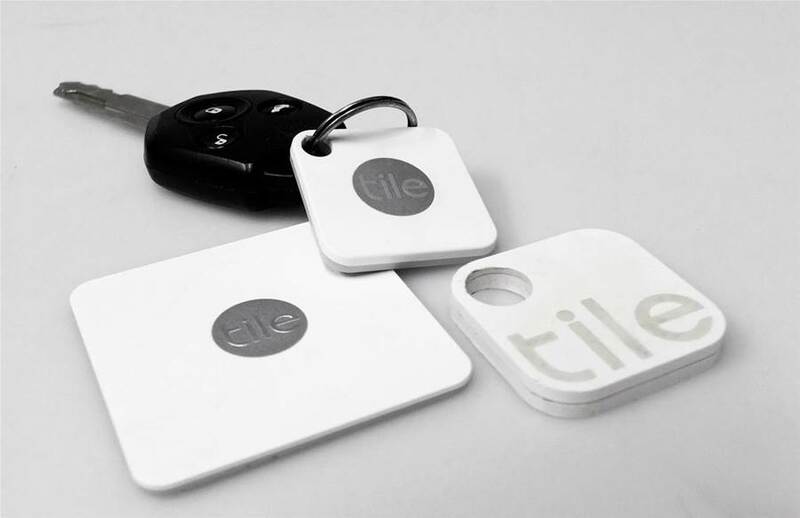 Self-proclaimed as the “World’s best-selling Bluetooth tracker”, Tile Mate is a small but powerful device shaped and designed to function as both a keychain or fastener, so that you can attach it to anything you might own and don’t want to lose or forget. Once working, the gadget works alongside a free app with the same name, which keeps constant information about the location of your Tile Mate, allows you to make your Tile Mate ring if you’re unable to find it nearby, and also works as a whole community given that it is the largest lost and found network currently working. 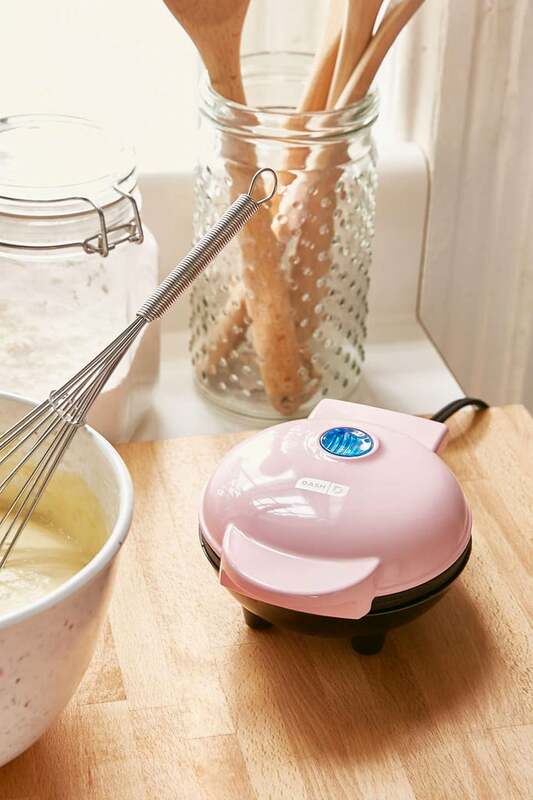 Perfect for any bachelor, college student, your first apartment or simply to travel, this little 1lb+ waffle maker is the ideal partner for all your breakfasts, as it only takes for you to plug it and wait mere minutes to make not only perfect waffles, but also Paninis, hash browns and even biscuits, as it indicates within its included recipe book. 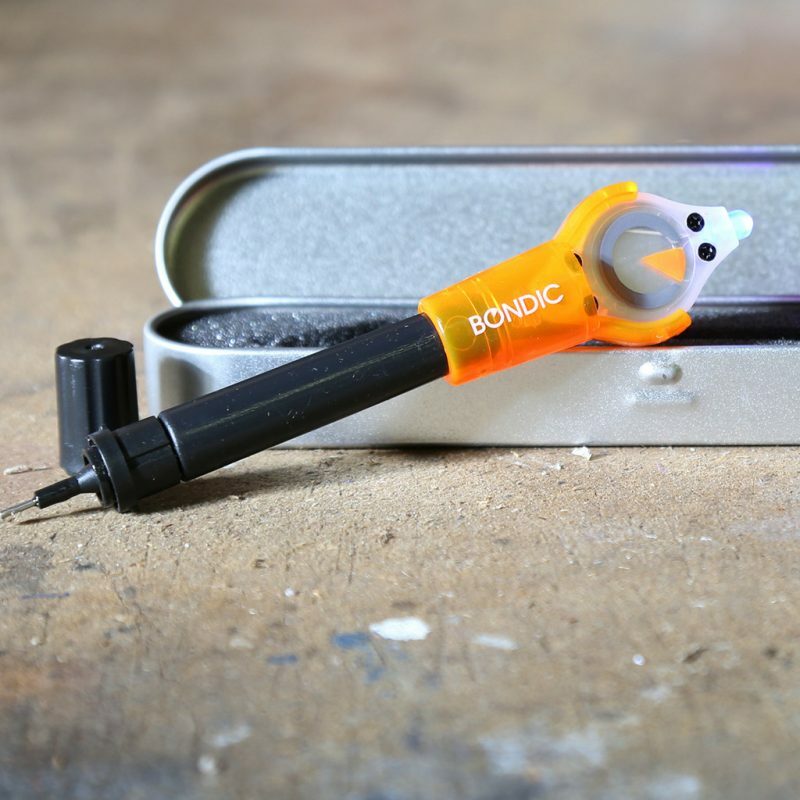 Small and stylish, this powerful tool can also make for the ideal gift to just about anyone. Although its Amazon selling page sets the record pretty straight in making clear they’re not selling a new type of glue (our bad), the results it delivers are the same or even better. This incredible adhesive consists of a formula that stays liquid until it is hardened by exposing it to its incorporated UV light a few seconds, creating a permanent bond between any surfaces, and what’s best of it, it can be sanded or painted over after it is hardened. Joby’s tripods are known for their strong and flexible constitution, and what might also make them so popular among the tripod market is its wide range of affordable products that offer every bit of high quality without taking away too much of your money. 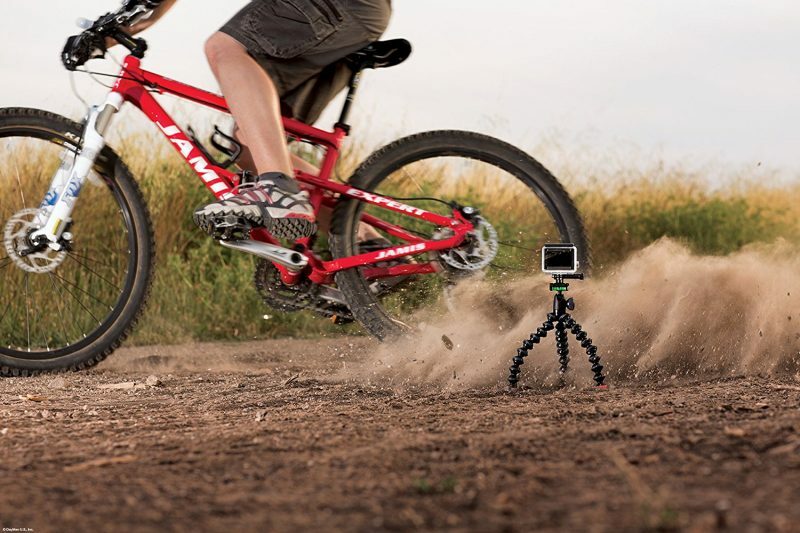 Your trips and excursions will get the best shots at extreme angles through this action video tripod, and no risk of falling is guaranteed by the tripod’s two quick-release clips–Mount for GoPro and the standard 1⁄4″-20 tripod clip. Making sure your house stays permanently safe without your constant presence can get quite expensive, and even small surveillance cameras might put a big dent on your wallet that could not even be worth the price. 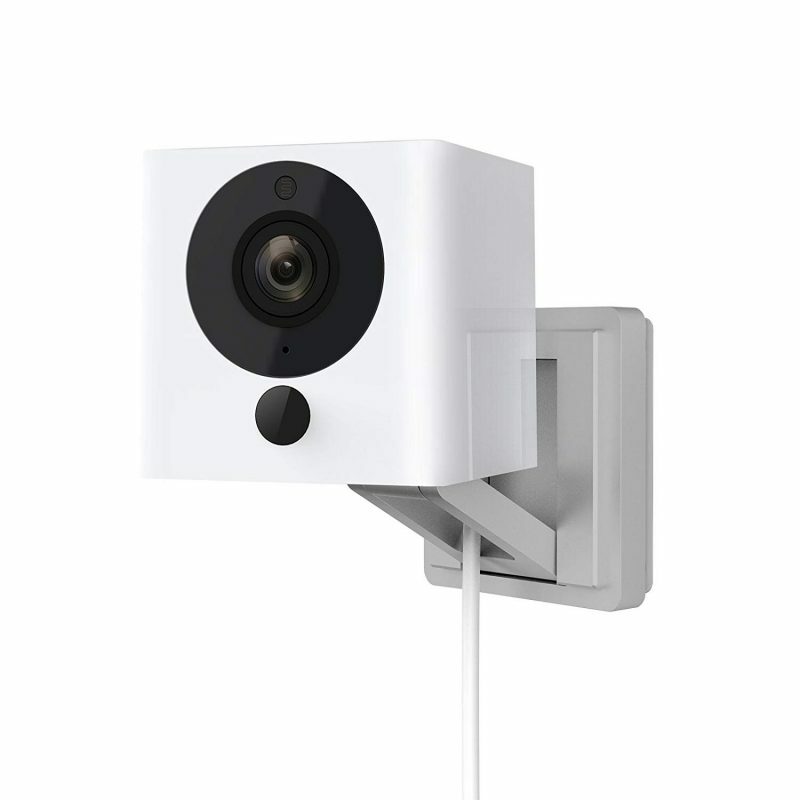 Wyze labs managed to produce a well-designed and affordable smart home camera packed with everything you need: Full HD live stream to your smartphone, motion and sound detection, night vision, and also works with Alexa just fine. Every so often you’ve got some fixing to do to your car, your domestic devices or any house-related issue you may have, and most of the times, the worst part (if there’s any good) comes in the form of not having proper lighting, as hand lanterns sometimes fail to do the trick for being too big to illuminate on small or awkward spaces. Striker Concepts came up with one the greatest solutions we’ve found, and it consists in a small but powerful professional Led light shaped as a mine, which uses 11 neodymium rare Earth magnets to attach itself to any metal surface, aside from employing posts as quad-pods to generate a freestanding 360-degree light. 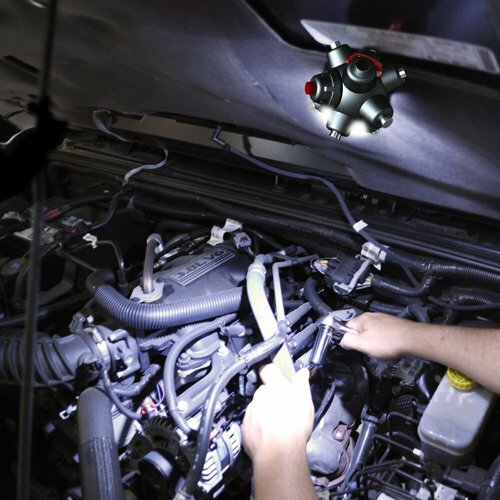 This practical device works through four electronic light functions, and its wide-angled Lumen Tech high-output is exactly what you need for any situation, and at the best price. 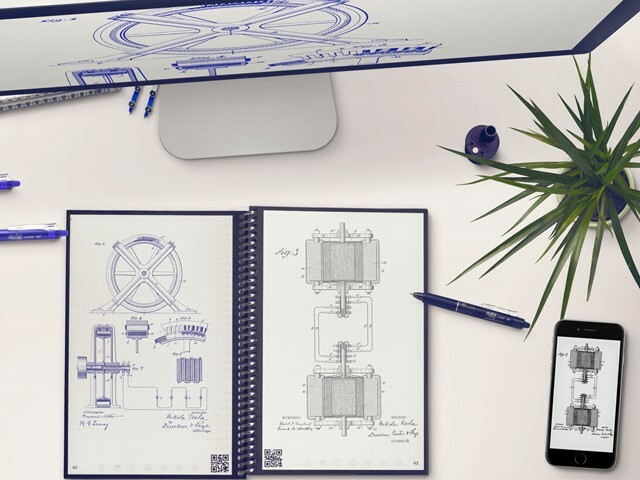 Environmentally-friendly notebooks are what’s in, and nothing got our attention more than the combination of reusable pages and tech savvy solutions without taking away the classic pen and paper experience, all at once. Rocketbook’s take on notepads innovates this manual but still very popular way of note taking by way of bringing it closer to the technology we use in our everyday life, and this is done through symbols printed at the bottom of each page which you can mark in order to make the Rocketbook app know where to send your content once you scan the page. To make it last forever use it with pen, highlighters and markers from the Pilot FriXion line, so once your information is stored you can easily erase the page with a damp cloth, and start writing over and over again.